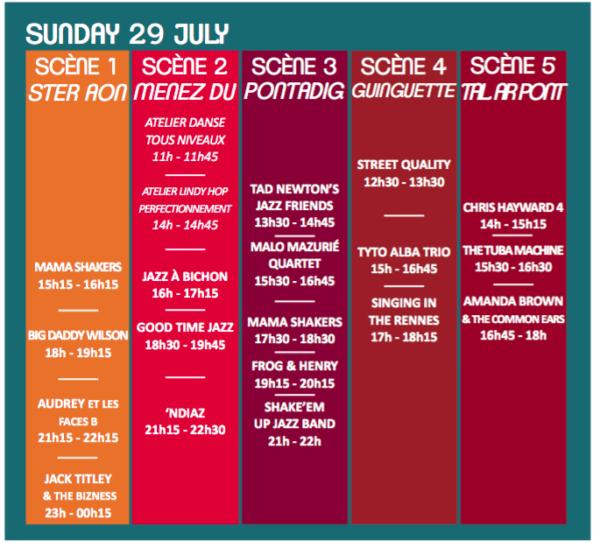 Fest Jazz 2018 Final Count Down: See These Great Bands Live! Not booked in yet, here’s what you’ll miss! 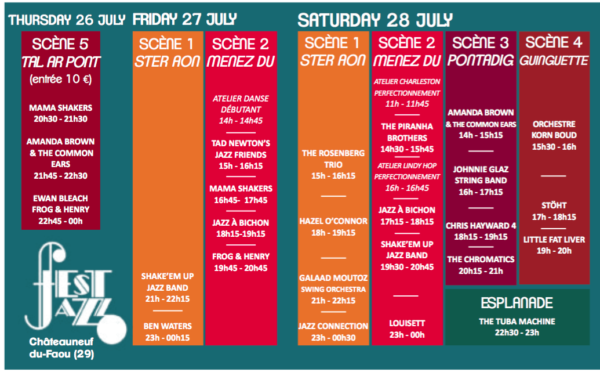 The Full Programme at a glance! Be sure to view more! Jazz&Jazz Countdown to Fest Jazz 2018 Begins Now! “All Shook Up” for Fest Jazz 2018? See you on the banks of the Aulne! Thank you, Peter, for such a great collection of videos. The programme this year is truly varied and has created a lot of interest. I am looking forward to it! And thank you for your comment, Trevor. 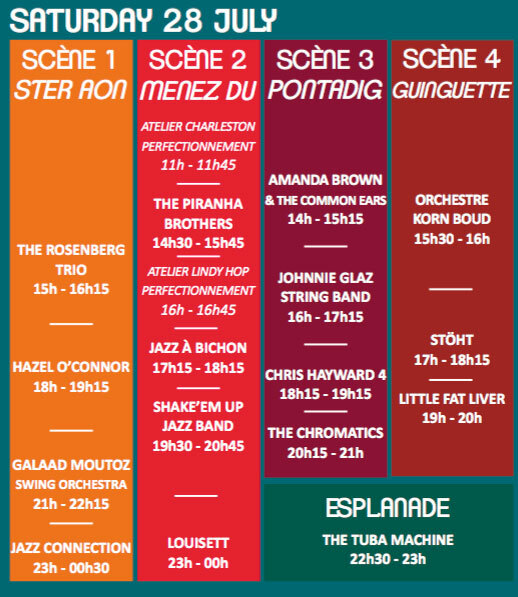 Ginny and I are looking forward to joining you and the bands at Fest Jazz. And to receiving more comments on this post!! !